Glass is something we often contact and use in our daily life. From the daily necessities like glass to the architectural decoration materials like glass curtain wall, glass has made great contributions to the development of world civilization. 1.how to distinguish whether the glass is resistant to high temperatures? Glass cup is divided into two kinds of materials - resistant to high temperature or not. 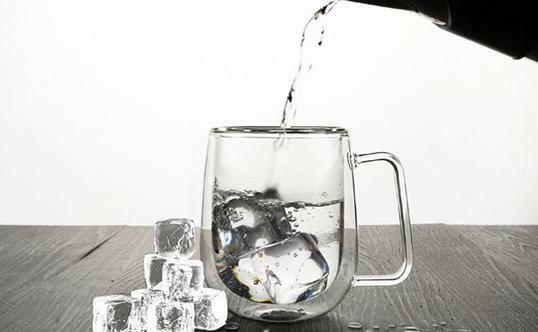 Normal glass cup which is not resistant to high temperature generally can bear "-5 to 70 degrees Celsius", But for glass cup which is made of high-borosilicate material, the temperature can be 400 to 500 degrees Celsius, and can withstand "-30 to 160 degrees Celsius" the instantaneous temperature difference. The surface of a heat-resistant glass filled with hot water is not hot, and the surface of a heat-labile glass filled with hot water is hot. Ordinary glass is a poor conductor of heat. When a part of the inner wall of the glass is suddenly heated (or cooled), the inner layer of the glass expands obviously when heated, but the outer layer expands less when heated, which makes the temperature difference between the parts of the glass larger. The main characteristic of high-borosilicate glass is that it has very low thermal expansion coefficient, which is about one third of ordinary glass, that means it is not sensitive to temperature, there is no common thermal expansion and cold contraction of ordinary objects, so it has high temperature resistance and high thermal stability. It can be used to hold hot water. Do not regard the toughened glass on the market as the cup that can bear high temperature to use, the temperature that toughened glass and common glass use is same, be in commonly 70 degrees below, need USES carefully. 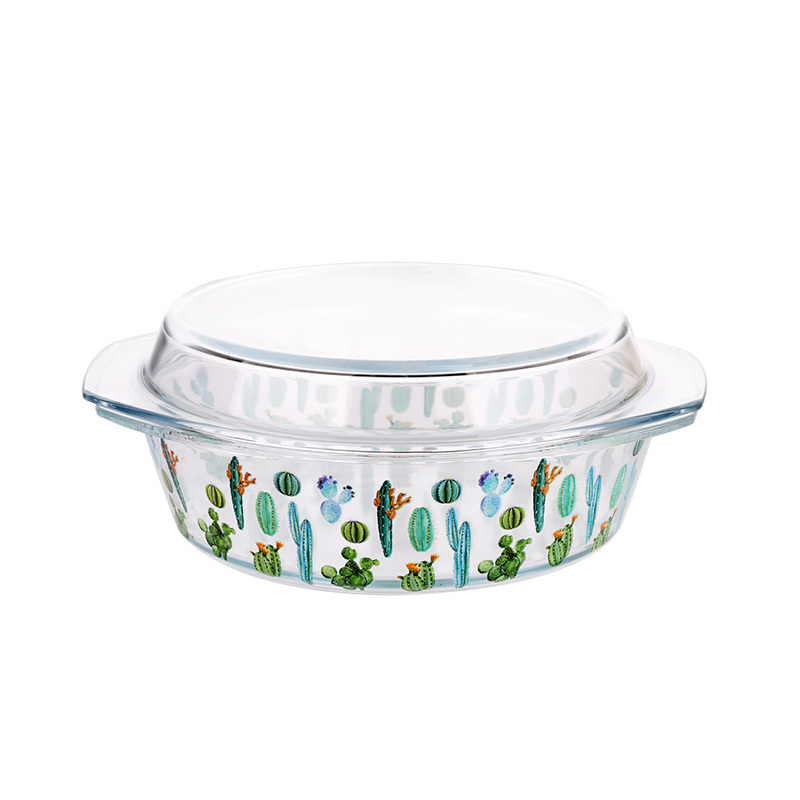 If it is a heat-resistant glass, there will generally be a corresponding label on the glass, indicating the temperature and range of use; If you find nominal Pyrex glass at a low price, consider its authenticity. 2. How many degrees does a glass cup can withstand? The melting point of inorganic glass is very high, ranging from 800 to 1400 degrees, the max temperature which ordinary household heating products achieved can not make the glass melt or even impossible to soften the glass. So please feel free to use. 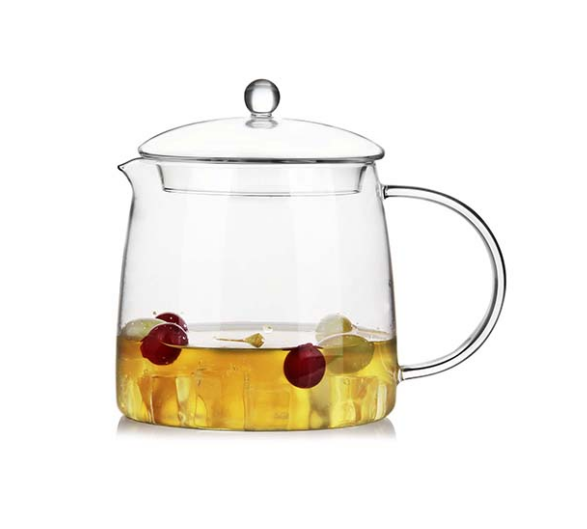 But be careful, glass is easy to break when it is heated unevenly. 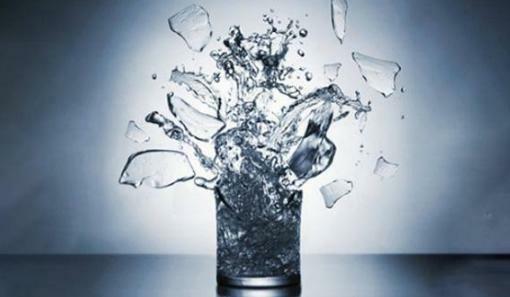 For example, if a thick glass suddenly filled with hot water in a cold environment, the glass will be broken. It’s because of the stress caused by heat expansion and cold contraction. 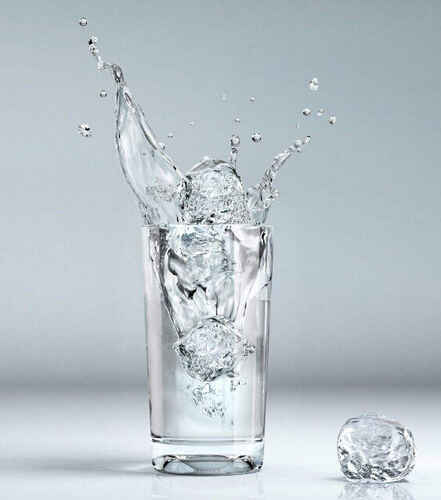 In theory, the thinner the glass is, the less likely it is to crack under the condition of uneven heat and cold. Previous: What are the main ingredients of glasses?